Frank began his banking career at Citibank where he gained extensive experience of corporate and investment banking. He subsequently became the General Manager and CEO of the Nedbank operations in London where he was also Chairman of its offshore private banking subsidiaries in Jersey and the Isle of Man. 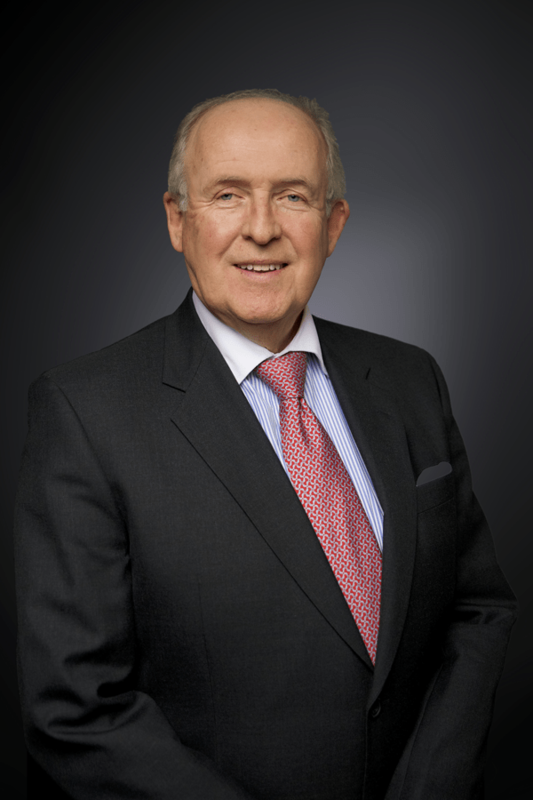 Frank was the CEO of the Bank from 2008 until February 2015 before he became the Chairman of the Board in June 2015. Hemen joined the Board of the Bank in 2013. He is currently a partner of 8 Miles LLP, a private equity firm focused exclusively on investing in Africa. He has spent over 15 years in senior management roles, notably in the financial services sector in Africa. He was previously CEO of Standard Chartered Bank Ghana and the Area General Manager for West Africa, where he was instrumental in leading the Bank’s regional growth strategy and transformation. He joined Standard Chartered Plc as group head of strategy in 2002, having worked for ten years with the leading strategy consulting firm Boston Consulting Group in the US, UK and India, where he set up the firm’s Mumbai office. His other roles include, vice president for strategy and business development, for Campbell Soup Company. He holds a degree in Economics from Harvard University and an MBA from Stanford Graduate School of Business. Gerald joined First City Monument Bank Limited in 2005 and is currently its Divisional Head, Treasury and International Banking. He started his banking career in 1997 and worked in various other Nigerian banks such as MBC International Bank Limited. He was appointed as an Alternative Director to Ladi Balogun in 2014. Femi holds a Master’s degree in Banking/Finance from the University of Lagos. He is also a member of the Chartered Institute of Bankers, and a fellow of Direct Marketing Association of Nigeria. He has held top management positions in Commercial and Merchant Banking businesses for 12 of his 22 years in banking. His experience cuts across Accounts Management, Credit and Financial analysis, Marketing/ Customer Relationship Management, Branch Management/ Co-ordination, Multilaterals, Local & Foreign Financial Institutions Management, Public Sector and Global Custody. Ladi is the Group Chief Executive of FCMB Group Plc., Lagos and was appointed as a Non-Executive Director of the Bank in 2009. He has over 17 years of experience in commercial and investment banking in Europe, the United States of America and Africa. He has worked in various areas of First City Monument Bank, including treasury, corporate banking and investment banking. He was appointed an Executive Director in charge of the Institutional Banking Group in 1997 and in 2000 he was made Executive Director in charge of Strategy and Business Development. Prior to this he spent several years at Morgan Grenfell and Co. Limited in the risk management and corporate finance (debt origination) divisions. Ladi holds an MBA from Harvard Business School (2000). 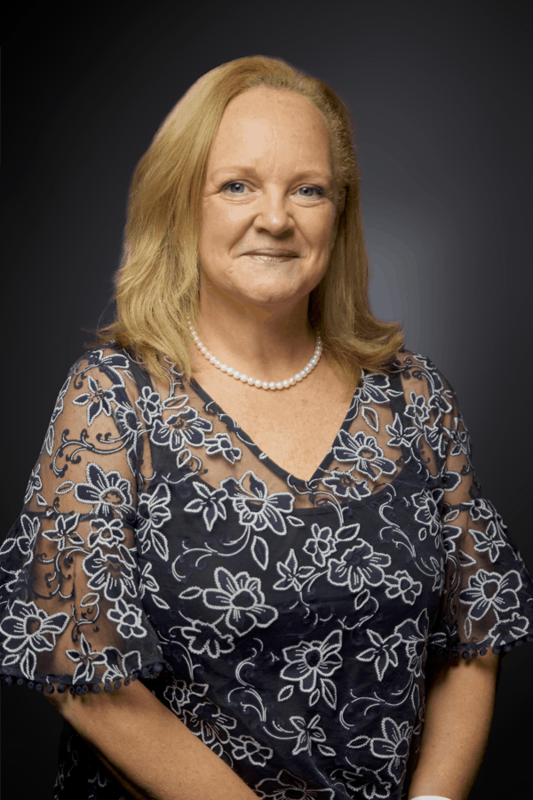 Amy joined the Board of FCMB Bank (UK) Limited in 2018. From 2017 she was also appointed a Non-Executive Director, Senior Independent Director and Chair of the Remuneration Committee of Monzo Bank Limited. She was previously Head of International Credit Risk / Group Credit Risk Director at Wonga Group and Senior Industry Advisor – Cards & MortgagesBridgeforce Limited from 2013 to 2015. From 2012 to 2013 she was Interim Programme Director – Strategic Projects, Interim Director of Commercial (Operations Strategy) at The Co-operative Bank and before then Chief Risk Officer / Head of Secured Collections at One Savings Bank. From 2004 to 2010 she held several positions at Bank of America Europe Card Services including Change Management Executive – Collections Transformation, Managing Director of Insurance Services and Director of Credit & Fraud / Chief Lending Officer. She holds an MBA in International Management with a Finance specialty from Thunderbird School of Global Management, Phoenix, USA and a Bachelor of Business Administration (double major): International Business & French from James Madison University, Harrisonburg also in the USA. 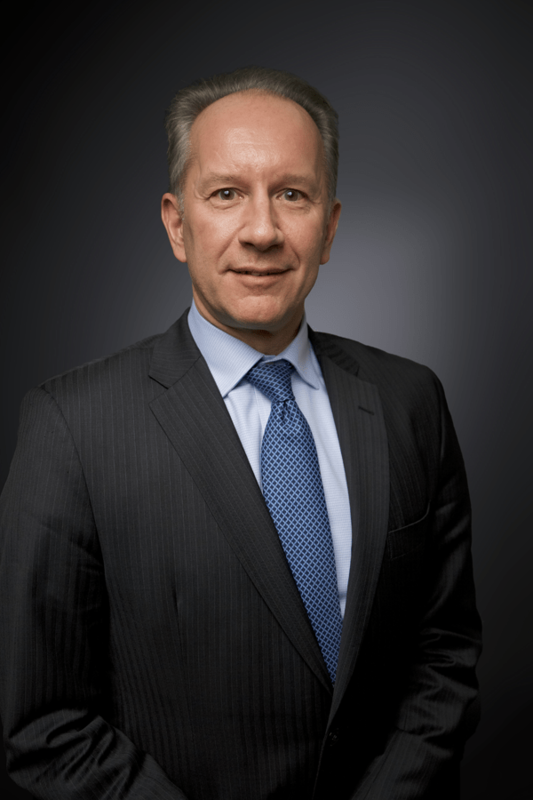 James Benoit, CFA, is an international banker and investor for 27 years in North America, Asia Pacific, Africa, Middle East and Europe. He led and developed businesses for multinational bank HSBC for 18 years including credit cards, consumer banking and private and corporate banking. From 2007 to 2015, he founded and led the award winning corporate and private bank, AfrAsia Bank Ltd. 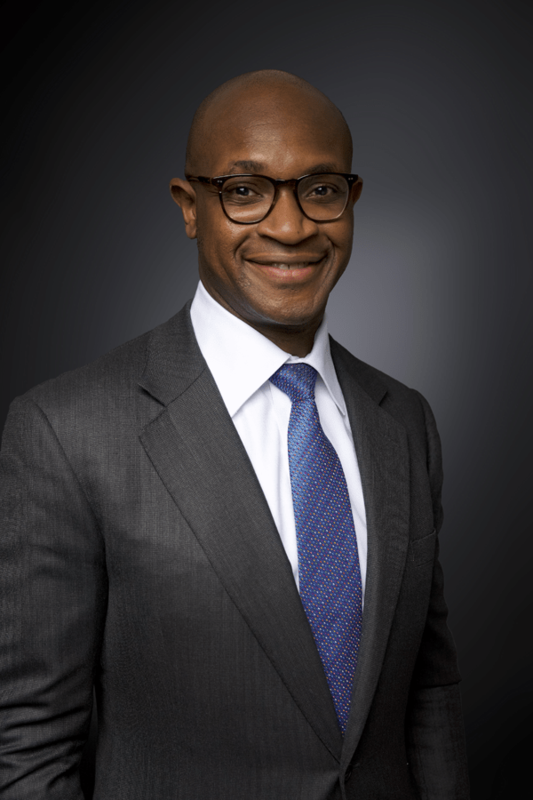 He currently leads FCMB Bank (UK) Limited in London which is a subsidiary of the 7th largest bank in Nigeria. In both roles he has worked across Africa and India to grow and develop client businesses with multicultural, highly skilled colleagues. He has served as CFA Mauritius Society President and has chaired numerous CFA Institute advisory panels globally. He is a past Chairman of YPO Mauritius. 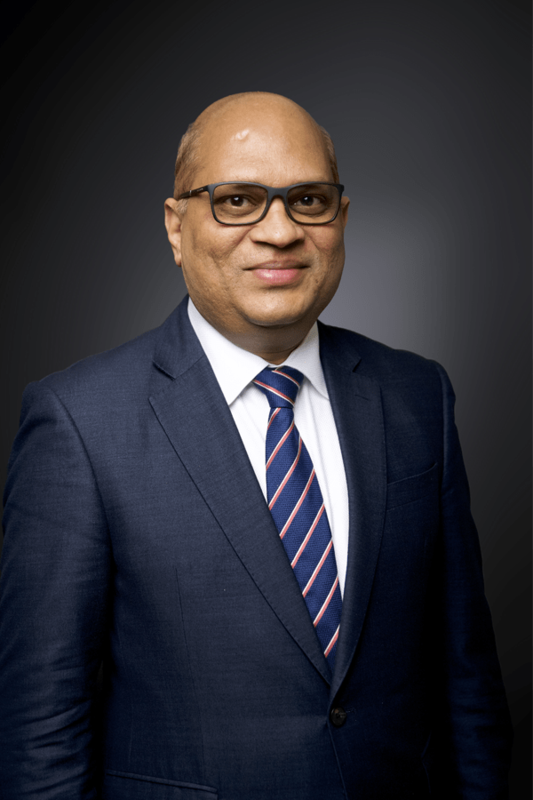 Has also chaired the Mauritius Institute of Directors, and currently serves as advisory panel member of the National Committee on Corporate Governance under the Minister of Financial Services, Mauritius. He obtained his Bachelor of Commerce degree from University of Alberta, Canada in 1988 and his CFA Charter in 1996. 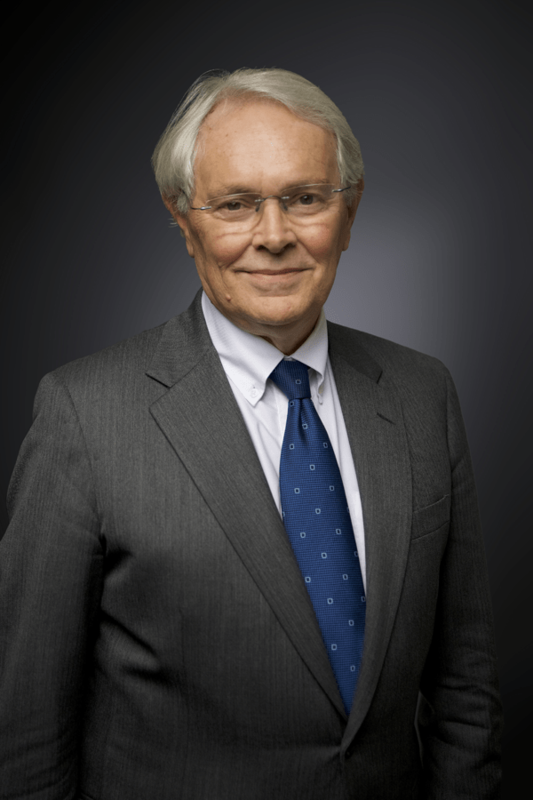 Nick joined the Board of the Bank in 2013. He was the Managing Director of Frontier Markets Fund Managers, a division of Standard Bank Plc from 2005 until 2014. His involvement with the Emerging Africa Infrastructure Fund (EAIF), a fund managed by the Frontier Markets dates from its inception. Prior to this Nick worked in Barclays Bank for 33 years in various capacities including in Africa for 7 years initially running Barclays Corporate Business in East Africa and subsequently as Head of Credit Risk for Africa and the Middle East. He presently is the Non-Executive Chairman of the Credit Investment Committee of CDC Group Plc. His earlier speaking engagements include invitations to Harvard Business School, Oxford Said Business School and World Bank Group. Bismarck was appointed as a Non-Executive Director of the Bank in 2009. 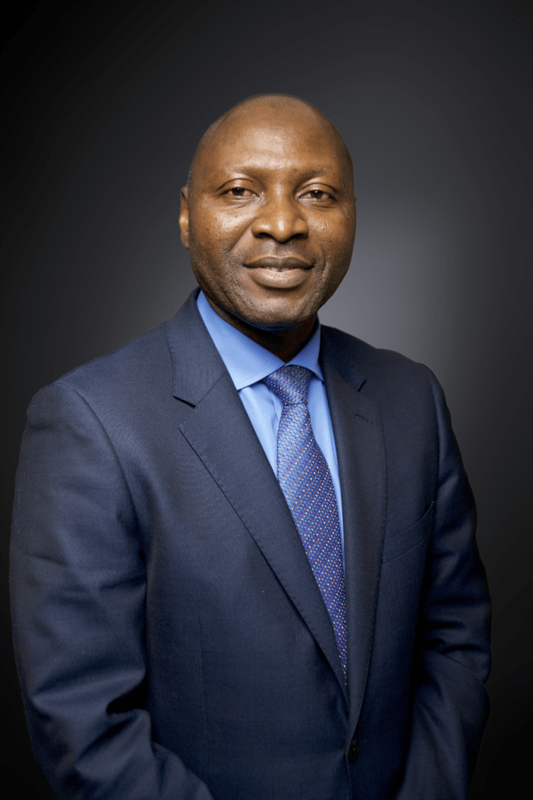 He is the Managing Director/Chief Executive of Financial Derivatives Company Limited, Lagos and joined the Board of First City Monument Bank Ltd, Lagos in 2002 as a Non-Executive Director. Bismarck began his banking career in 1973 with Barclays Bank in the UK and moved to Barclays Bank of Nigeria two years later. After his tenure at Barclays Bank, Bismarck worked with First National Bank of Chicago and later with International Merchant Bank Nigeria, where he became a General Manager before leaving in 1996 to start his own company. 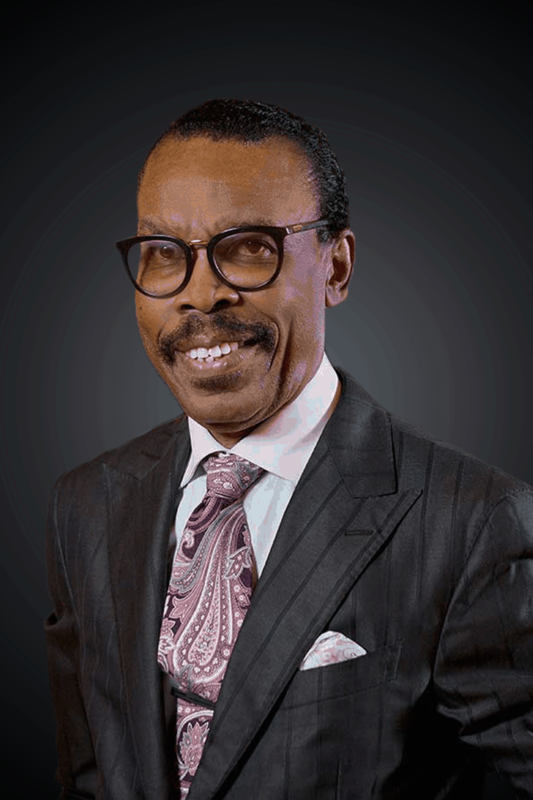 He has served on the board of Lion Bank of Nigeria plc and Intercity Bank of Nigeria Limited. 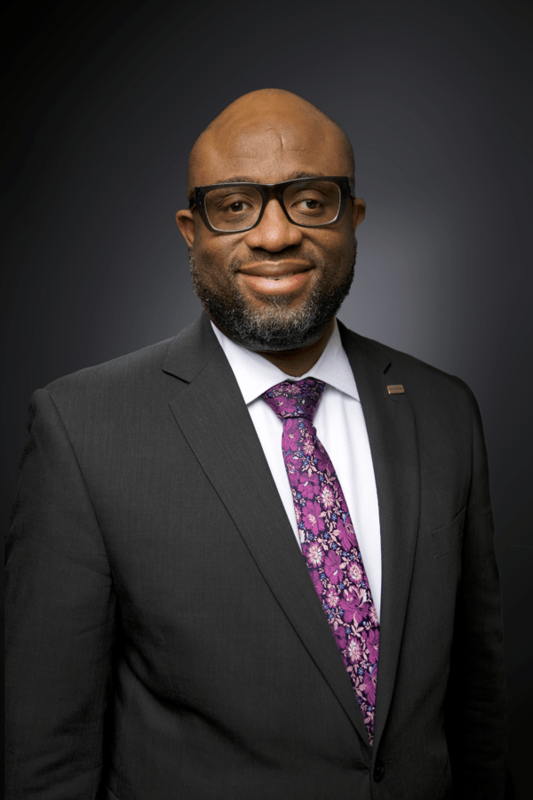 In addition to his position on the Board of Directors of FCMB Group, he currently sits on the boards of Top Feeds Nigeria Limited and Delta Packaging Nigeria Limited. BC joined the Bank in September 2008 as Head, Risk and Compliance and was appointed as an Executive Director in December 2012. He has been the Executive Director and Chief Risk Officer of the Bank since its authorisation as a wholesale Bank in 2013. He was the interim CEO of the Bank from May 2015 to November 2016. BC attends the meetings of the Board Audit and Risk Committee and the Remunerations and Nominations Committee. BC has over 30 years of banking experience having worked in India and the United Kingdom with State Bank of India in various capacities. His experience includes financial risk management, credit, treasury, asset liability management, trade finance, regulatory compliance, anti-money laundering, business strategy and development, branch management and training. He was actively involved in the centralisation of treasury operations of various banks in the State Bank Group as a member of the committee constituted to achieve synergy in treasury operations. While at the UK operations of State Bank of India, he was also responsible for business strategy, budgeting and performance monitoring, compliance and risk management. BC holds an MPhil in Economics with an MBA. He is also a Chartered Fellow of Chartered Institute for Investments and Securities (CISI) and is a member of its examination panel for corporate finance regulation and risk management. He is also a member of the Institute of Risk Management.